Honeycomb briquette or another name as beehive briquette is a very common coal/charcoal fuel briquette especially in domestic usage. The name comes from its shape which is much similar to the honeycomb. It originated in Europe and was introduced to Japan in the late 18th century through the Netherlands and Italy. Currently mainly used in the area of East Asia and Southeast Asia. The most common raw material that used worldwide for making honeycomb briquette is coal dust. Compare to using bulk coal, there are benefits we can get from using honeycomb briquette below. 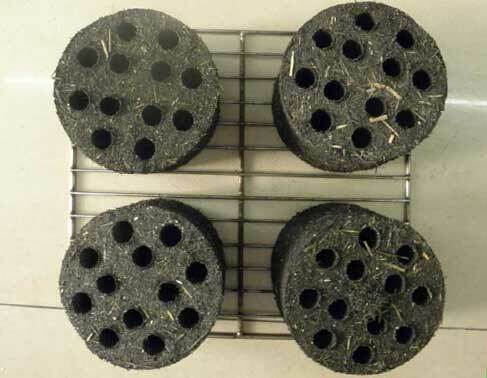 Study shows, compared with using bulk coal, use honeycomb coal briquette can reduce carbon monoxide 70% to 80%, sulfur dioxide 40% (reinforcing sulfur agent), smoke and benzopyrene and other harmful substances 90%, it can also reduce the smoke blackness. Compare to which the thermal efficiency of burning bottom ignite honeycomb briquette in ordinary stoves is about 25% to 28% (about 40% for high-performance stoves). The thermal efficiency of top ignite honeycomb briquette with good performance is about 50% to 60%. That’s very energy efficient. 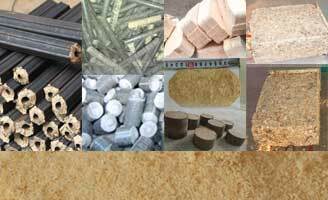 The common honeycomb briquette is just a briquette which is quite similar to the bulk coal. It’s easy to make. But it has disadvantages. This is a new type honeycomb briquette with several advantages. These advantages all due to the top-down combustion method. The composition of honeycomb coal is not fixed. There are many kinds of formulas due to cost considerations and local conditions. Some formulations are described below. Clay is the most common binder that is used to make honeycomb briquette, but the rate should be controlled as it will reduce the quality of the briquette, like briquette calorific value, etc. Oxidant: Potassium nitrate, cerium nitrate, sodium nitrate, etc. 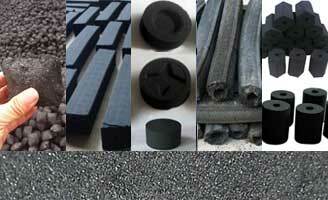 Flammable material: Charcoal, lignite, semi-coke, etc. The fire layer is used to reduce the cost by reducing the height of the ignition layer. The same materials with ignition layer can be used but should be at a different rate. Control the rate and make this layer with an ignition point around 300-350 Celsius. 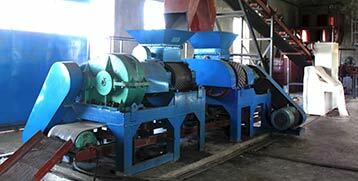 Briquette layer is the main body of the layer which is the same with common honeycomb coal briquette. No matter the raw material is coal or charcoal, in order to get the requirement of briquetting, prepare the raw material to a suitable size is the first step. After that, it comes to the mixing step, there raw material mixes with binder and other additives, common mixer like wheel mill or double shaft mixer is usually used in this step. 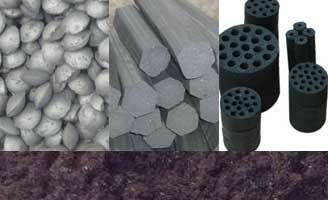 Mixed materials then briquette by the coal briquette machine (charcoal briquette machine) with the honeycomb shape mould. 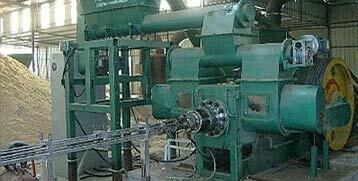 Honeycomb briquette machine is a mechanical briquette machine with mould of honeycomb shape. Change the mould will help us to make different shapes of honeycomb briquette. A good quality honeycomb briquette should have these features. Have a certain thermal strength. The ash from charcoal honeycomb briquette can be used as a kind of fertilizer. And ash from coal honeycomb briquette has other usages as follow. 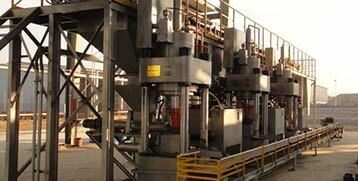 Biomass can be used as one of the raw materials. But add biomass will make the briquette with shorter burning time and calorific value. The burning time of honeycomb briquette is about 1 hour. Add too much clay can reduce the cost but make the honeycomb briquette with low calorific value and more ash.